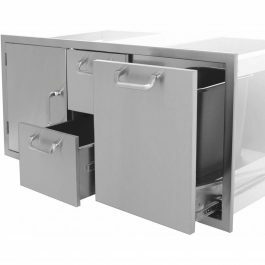 If you cannot decide if you want to add stainless steel doors or stainless steel drawers, now you don’t have to make that tough decision. 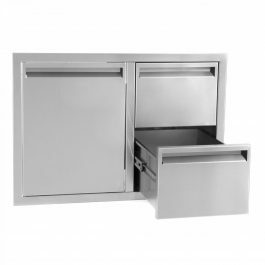 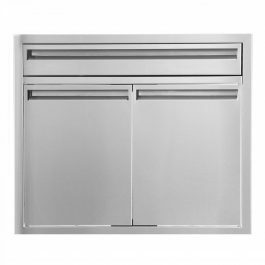 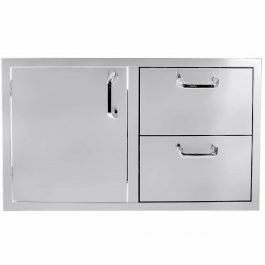 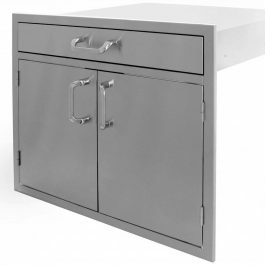 Our Blaze stainless steel door and drawer combos are just what any grill master needs. 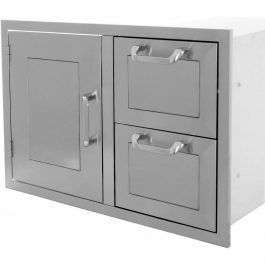 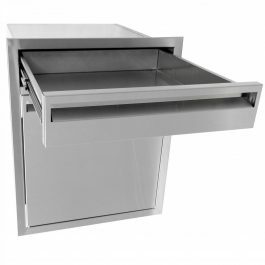 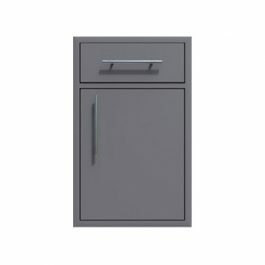 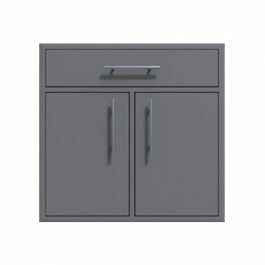 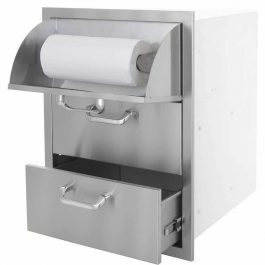 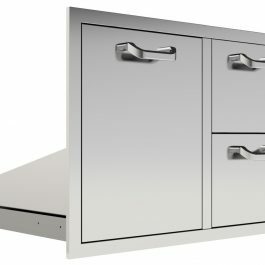 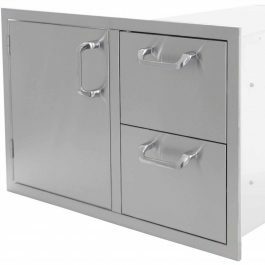 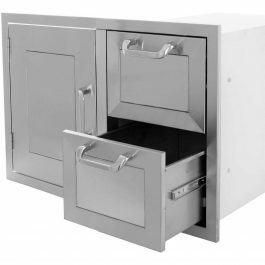 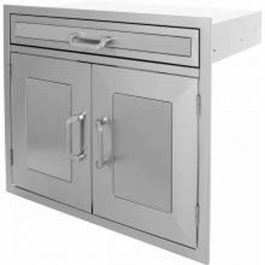 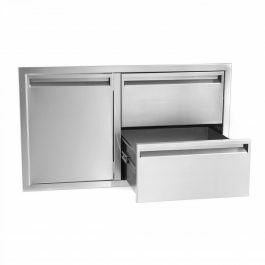 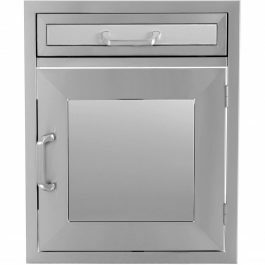 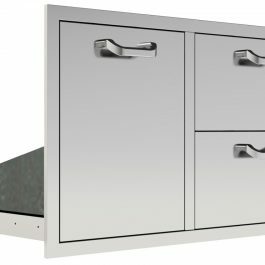 Our door/drawer combos are commercial grade steel and are made to withstand any outdoor elements. 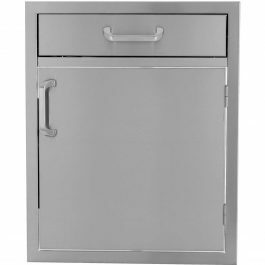 These wonderful compartments are a great source of additional storage for your grilling accessories.